Meet the newest addition to the LinkedIn product lineup. Choose the specific talent you need to fill your high-priority, high-volume, or hard-to-fill roles. 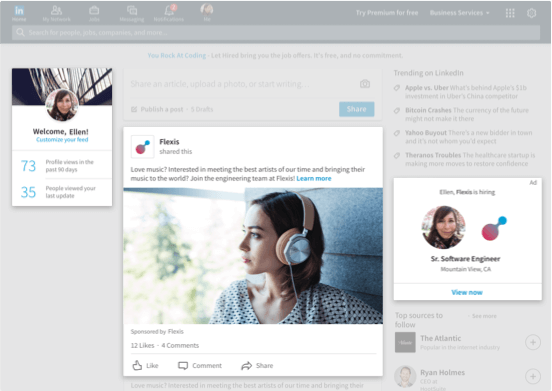 Reach them automatically when they visit LinkedIn with personalized Sponsored Updates and Recruitment Ads. A landing page with rich media allows you to tailor content to your ideal audience and bring your role and company to life. 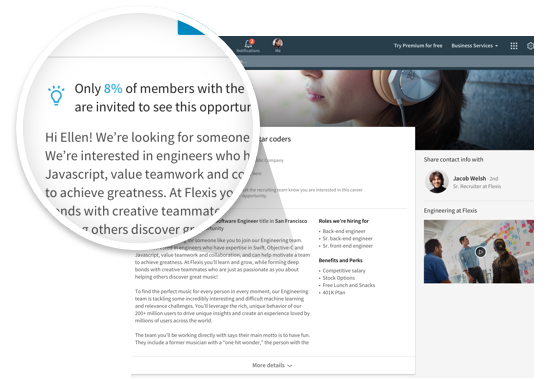 Let talent share their profile, email, and phone number with a click of a button to express interest in your opportunities. Seamlessly provide your recruiting team with quality, interested leads. 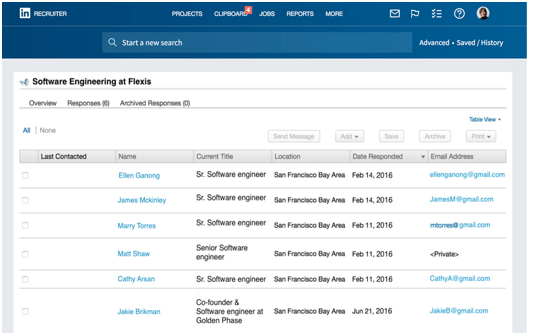 Direct integration with LinkedIn Recruiter makes it easy for your team to engage with prospective candidates. I was blown away with the results. Pipeline Builder has connected us with candidates we may not have been in contact with before, helping create awareness, and growing our network for roles that we’ll have open in the future.